Since the introduction of the first ever iPhone in 2007, mobile app development has come a long way and is continuing to soar. Mobile applications have revolutionised the digital world we live in making ground-breaking movements in the dynamic technology industry. Such movements have put the mobile app development market at the peak of success, and developers are constantly trying to find ways to evolve the cutting-edge approach of mobile app development. Why is Mobile App Development So Important? 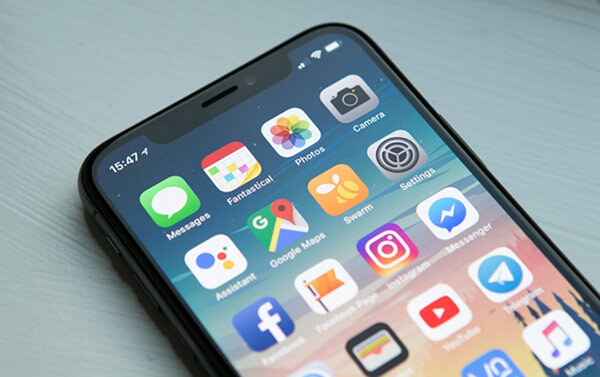 Developing mobile apps for business has many benefits, not just for business owners, but for customers as it is a fundamental factor in maintaining customer satisfaction and brand loyalty. Following the celebration of 4G wireless, one of the biggest app development trends this year is the welcoming of 5G wireless which will hit the entertainment market, as well as improving the mobile app marketing also. The applications that take a long time to download will be downloaded in a matter of seconds. 5G wireless is the next generation of mobile internet connectivity which promises much faster data downloads and upload speeds, as well as wider coverage and more stable connections. As the world has turned into a mobile frenzy, the consumption of data has increased dramatically over the years, particularly as the popularity of video and music streaming increases. Whilst 4G has become congested, 5G has the power to handle such commands, simultaneously and quicker. On demand apps are now one of the most successful business models of modern era and a trend with a strong future that is here to stay. Almost all businesses have embraced on-demand services and no industry is going to let go of such a successful business model in 2019. There is absolutely no doubt that consumers demand for mobile wallets is on the rise, particularly with security being a number one concern, the usage of mobile wallets is only going to increase throughout 2019. This ‘frictionless’ payment method is one of the main features consumers look out when choosing to use a mobile app. This year alone, mobile wallets as well as payment gateway integration that offer the highest level of secured encryption will become mainstream in most kinds of mobile apps. This technology was deemed as the missing piece in the mobile app development puzzle and is, without a doubt, a trend that is here to stay. On demand apps are considered to be an intermediate between the customer and business owners of various different sectors. It allows consumers to purchase every kind of service or product ranging from food to a ride, grocery, laundry, mechanic or massage with minimal taps in a super convenient manner. Uber is one of the most popular and successful on-demand services which has changed the way of running a business. This is why most entrepreneurs are also adopting this latest trend and using careful branding to build an on-demand delivery service with the help of professional app developers and branding agencies in order for their business to stand out from the competition. No, this doesn’t mean a new phone case. Beautiful innovations such as smart watches and motion trackers have become one of the biggest trends of 2019. Not only have such gadgets helped ordinary people, but medial science as well. These types of accessories not only help people stay in touch with their mobile phone for management, but also keep track of their health and fitness. As well as this, they are a great form of entertainment which is accessible at all times, on-the-go. Machine Learning and AI have dug their heels deeper into mobile apps than we may have realised. AI makes itself manifest in the form of ChatBots. Siri is one of the biggest proofs why machine learning and AI are very much a part of mobile apps and ones that cannot be separated now. 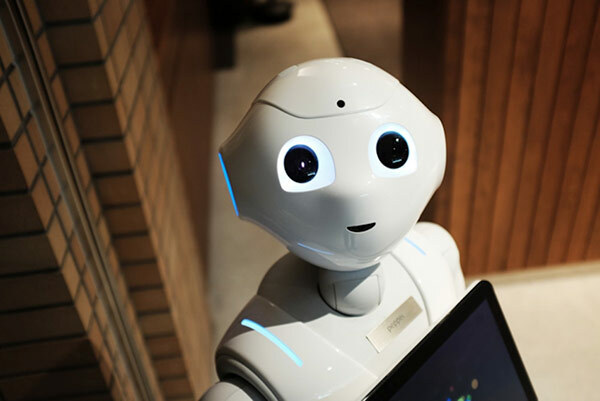 The rising demand for machine learning and AI in the form of virtual assistants and ChatBots is a trend that is continuing to proliferate in 2019. Machine learning and artificial intelligence are embraced by digital marketing organisations to build profitably and decrease operational expenses. Not just the customer service sector but healthcare and automobile are also disrupted by ChatBots and Artificial Intelligence. Machines are capable of learning by themselves reducing the efforts implemented by humans into different coding elements of the programme. In 2016, we witnessed the birth of instant apps – native mobile applications that are smaller in size than usual apps, user friendly, and highly convenient. As the name suggests, such apps can be accessed instantly without any need to download. With the constant demand for better user experience and shorter load times, instant apps are indeed one of the biggest trends in 2019 thanks to the elimination of waiting time required during installation.